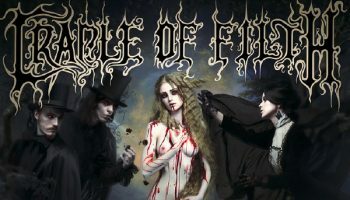 Interview: Lindsay Schoolcraft of Cradle of Filth – Spotlight Report "The Best Entertainment Website in Oz"
It’s such a hook to discover a musician in a heavy metal band is classically trained, more so if that musician is a woman. 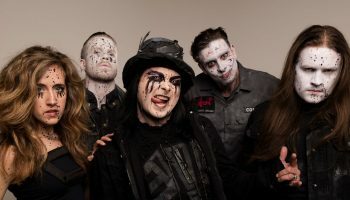 Lindsay Schoolcraft is largely considered one of the best musicians in the industry today. 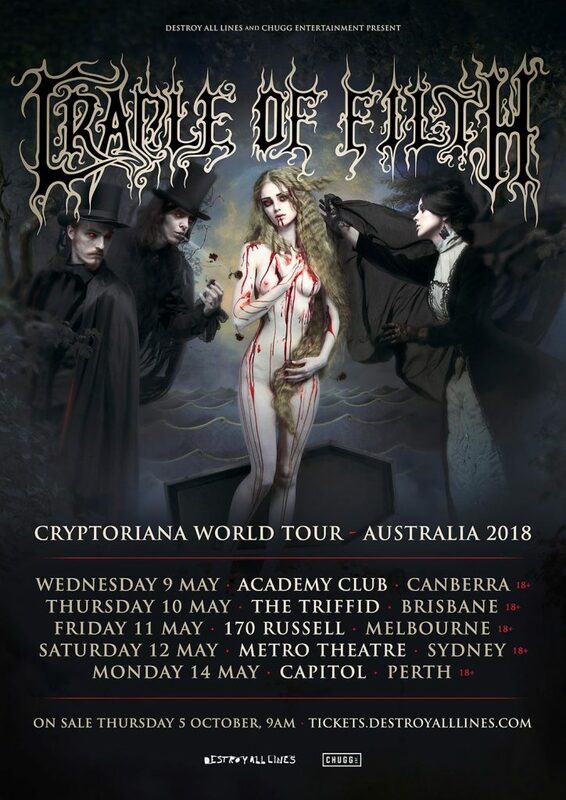 As of five years ago, she is the keyboardist for one of the greatest bands in metal, Cradle Of Filth, who have just touched down for their Australian tour. Schoolcraft is nothing if not driven, active and talented. Today, there’s a lot of speculation around the position of women in the music industry, indeed, in any industry, and unfortunately for Schoolcraft she has experienced her share of discrimination and negative connotations toward her craft because of her gender. Sombre, serious, Schoolcraft contemplates her fight to achieve her position. “I like to think it doesn’t exist but as a woman, it’s something that shouldn’t be silenced. I’ve been experiencing it since high school, guys just don’t like the idea of women being as powerful as them within their industry. “Educate yourself about this industry – you can train, and train, and train, but if you don’t have the basic skill in business management, without that information, you can find yourself in a bad place. 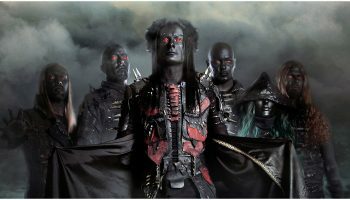 INTERVIEW: Dani Filth talks new Cradle of Filth album!